Bruyatskyi Ye. 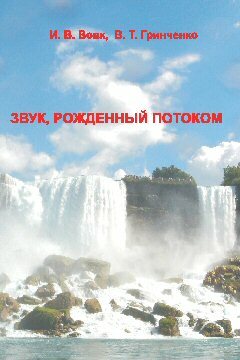 V., Kostin A. G., Nikiforovich E. I. 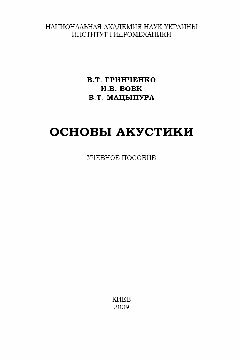 (2016) The finite-volume method in computer hydromechanics, Milenium, Kiev [in Russian]. 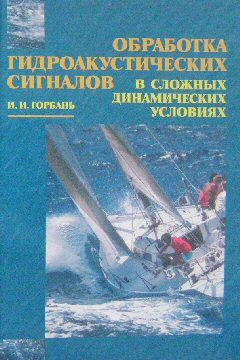 Vovk I. V., Grinchenko V. T. (2010) The sound born flow (essays about an aerohydrodynamical acoustics), Naukova Dumka, Kiev [in Russian]. Bileush A. I. 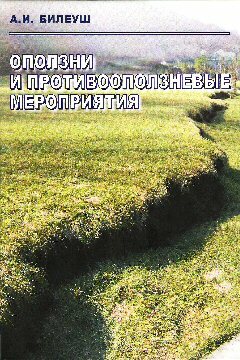 (2009) Landslides and landslide protection activity, Naukova Dumka, Kiev [in Russian]. 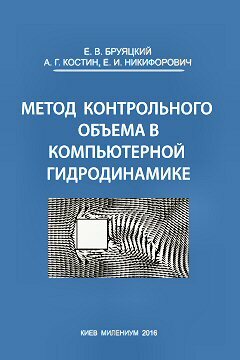 Vovk I. V., Grinchenko V. T., Matsypura V. T. (2009) Fundamentals of acoustics: A tutorial (authorized translation, with additions and changes), IHM NASU, Kiev [in Russian]. 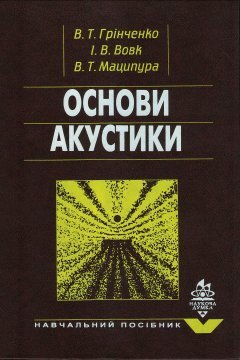 Vovk I. V., Grinchenko V. T., Matsypura V. T. (2007) Fundamentals of acoustics: A tutorial, Naukova Dumka, Kyiv [in Ukrainian]. Bruyatskyi Ye. 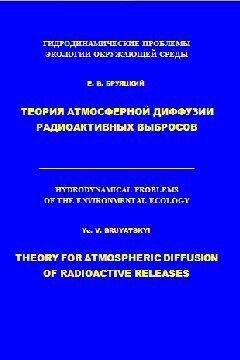 V. (2000) Theory for atmospheric diffusion of radioactive releases, IHM NASU, Kiev [in Russian]. Gorban I. I. 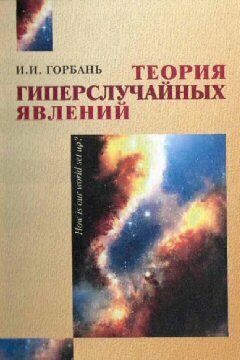 (2007) Theory of hyper-random mass phenomena:, IPMMS NASU, Kiev [in Russian]. Gorban I. I. (2008) Hydroacoustic signal processing in complex dynamical conditions, Naukova Dumka, Kiev [in Russian].